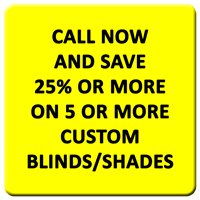 Let us dress the windows in your home! 2016 - 2019 © The Blind Guy. All rights reserved.